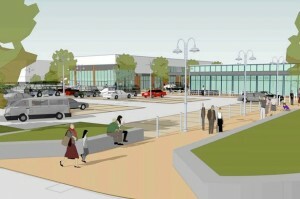 Whitley is to get a new pub, gym and supermarket in a scheme that will create 110 jobs. 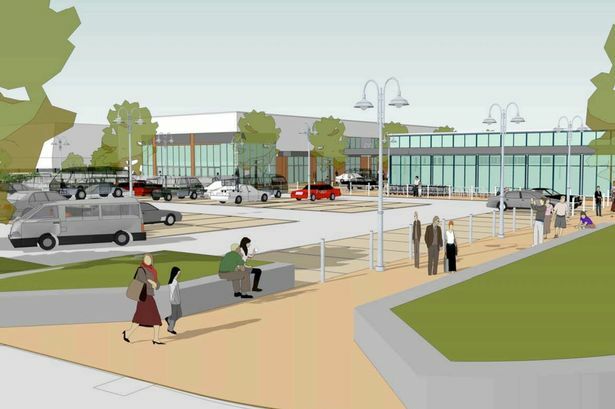 Jansons Property has been granted planning consent by Reading Borough Council for the retail and leisure redevelopment, on the site of an empty office building next to Morrisons on Basingstoke Road. New tenants will include an Aldi store, Pure Gym and a Greene King pub, which is expected to be one of its Hungry Horse brand. Around 70 full-time and 40 part-time jobs will be created. Work on the three-acre site is due to start in January and be completed by autumn 2015. This is excellent news for Church residents with many job opportunities and amenities so nearby. This entry was posted in Ward News on September 5, 2014 by Ashley Pearce.